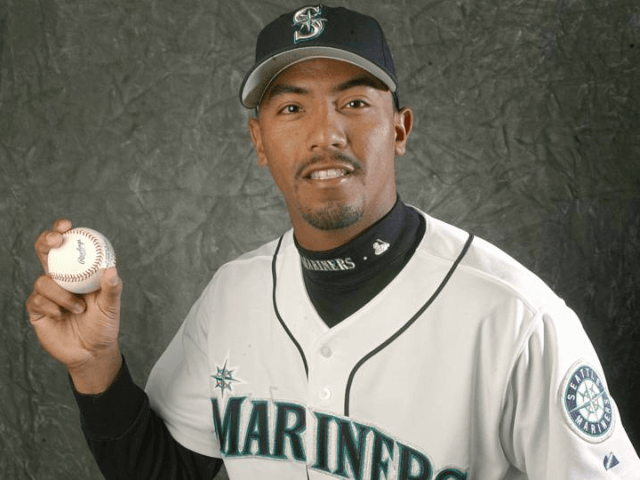 Marcos Carvajal, 33, had played as a pitcher on Major League Baseball (MLB) teams, including the Colorado Rockies and Florida Marlins, before returning to Venezuela to play for a team in Bolívar state where he was also working as a coach. According to the head of the state’s baseball association Alejandro Castillejo, Carvajal first checked himself into a hospital in December after suffering a respiratory illness. After his family failed to find the necessary antibiotics, they ordered in drugs from abroad. However, Carvajal failed to show for work after the Christmas holiday, causing Castillejo alarm. Then, last Monday, Carvajal was rushed to hospital after experiencing a relapse. He died the following day, aged just 33. Baseball, the most popular sport in Venezuela, originates from the influence of American oil companies in the 1920s. However, attendances at baseball matches have plummeted in recent years amid the country’s economic meltdown. While the country has its own major leagues, many of its most talented players have gone on to play in the MLB. In 2015, it was revealed that many of those players were seeking American citizenship over fears of returning to their home country due to the political and economic unrest, while others were concerned it could harm their career prospects. Carvajal’s death was likely brought about by the chronic lack of medical resources across Venezuela amid the country’s worsening humanitarian crisis. Recent estimates suggest that around 95 percent of medicines are now unavailable. As a result, many people have been forced to turn to drastic medical measures, which include a rise in amputations of infected limbs, the prompt use of mastectomies due to a lack of cancer treatment, and even a spike in HIV diagnoses and teen pregnancies due to the shortage of contraceptives. Venezuelan hospitals are also increasingly asking patients to bring their own bandages, gauze, and medicine, having run out of all basic supplies. The late socialist dictator Hugo Chávez designated state-provided health care as a right enshrined in the Venezuelan constitution. Chávez’s regime did not actually invest in a functional medical system, however—Chávez himself died while receiving medical treatment in Cuba—and amid the country’s economic meltdown, his successor Nicolás Maduro has been forced to make drastic cuts that have left millions of people without necessary medical treatment.